Dinner at the Koryo Hotel - another psychedelic room in the DPRK. Dinner at the Koryo Hotel – another psychadelic room in the DPRK. 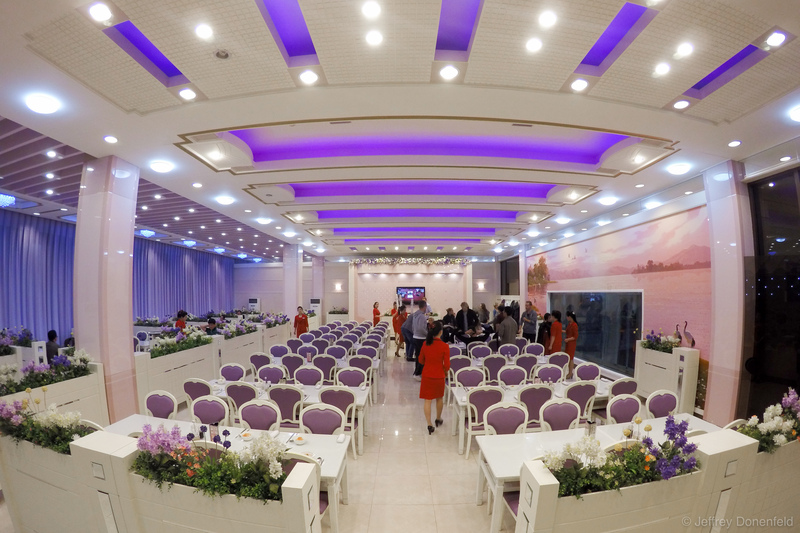 Dinner at the Koryo Hotel – another psychedelic room in the DPRK.